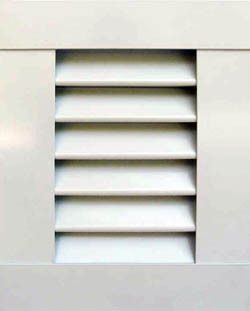 Decorative Aluminum shutters have evolved in recent years to provide a reasonably-priced replacement for wood shutters. Legends Aluminum Louver, Board and Batten and Bahama shutters have enjoyed approval by many historical districts, as costs and maintenance levels have increased for wood shutters. 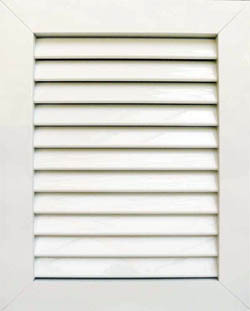 These aluminum shutters are relatively low maintenance and can be powder-coat finished in hundreds of colors. Aluminum shutters have a three-year warranty.